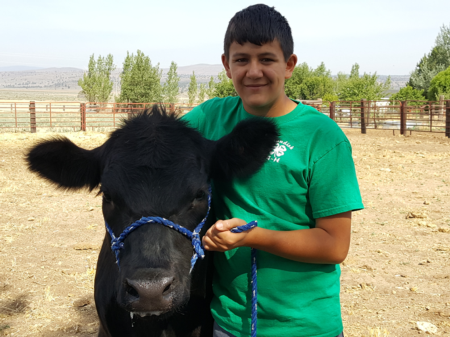 Lassen County 4-H Program sponsors eight different clubs: Hoofbeats, Johnstonville, Lake, Milford, Richmond, South County, Standish, and Thompson Peak. Projects include everything from Equine and Sheep to Baking and Cooking, from Community Service and Leadership to Sewing and Quilting. With almost 170 members, there is something for everyone! 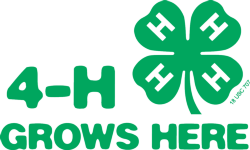 The Lassen 4-H Council meets the 3rd Thursday of the month at 6:00 pm at the 4-H Office on 707 Nevada Street. No meetings are held during the months of July and December.